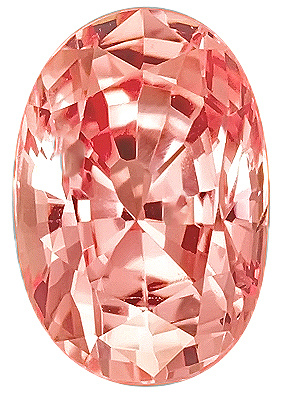 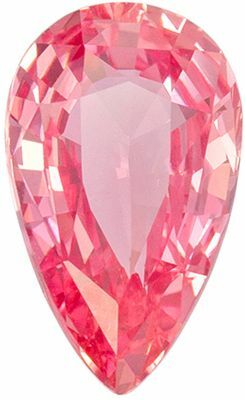 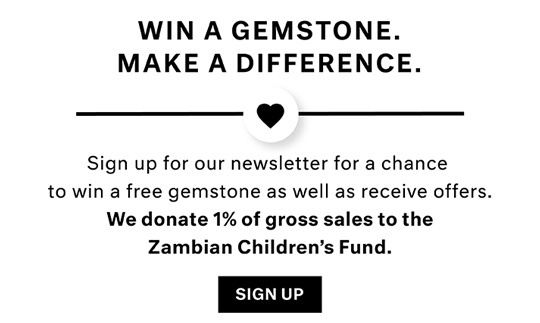 Description This Genuine Padparadscha Sapphire Gemstone Displays A Vivid Medium Orangish Pink ,Excellent Clarity, Cut And Life. 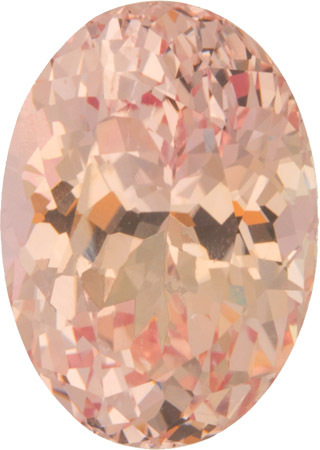 A Gorgeous Stone Of Fine Color In A Very Desirable Shape. 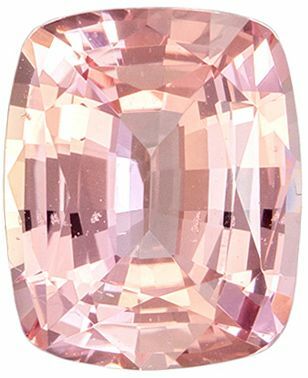 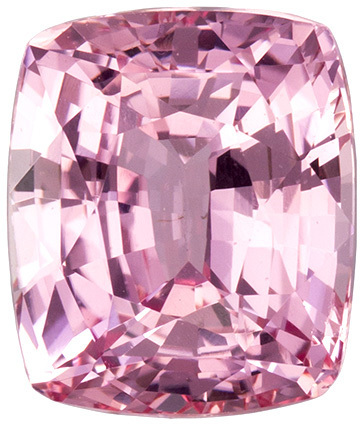 A Super Rare Gem With Tons Of Brilliance, Unheated With A GIA Cert.